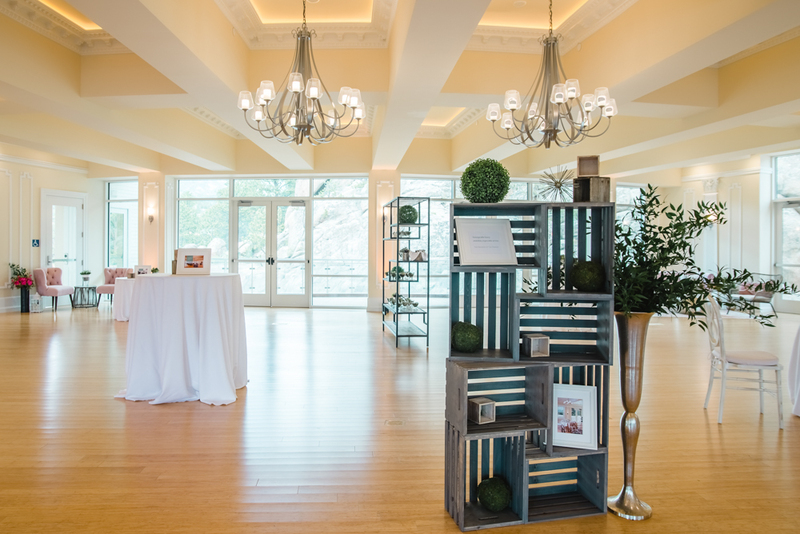 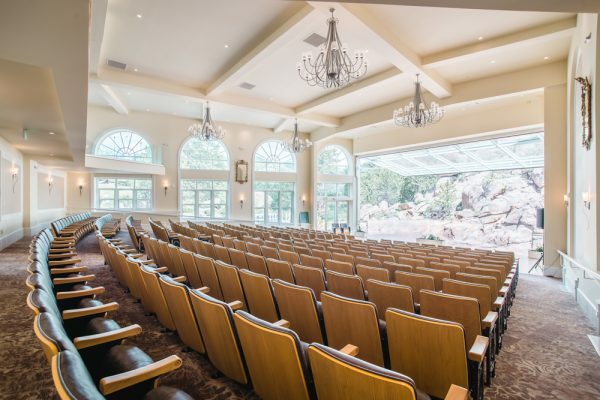 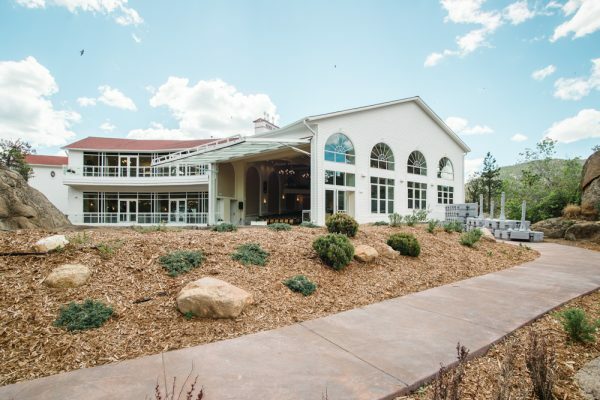 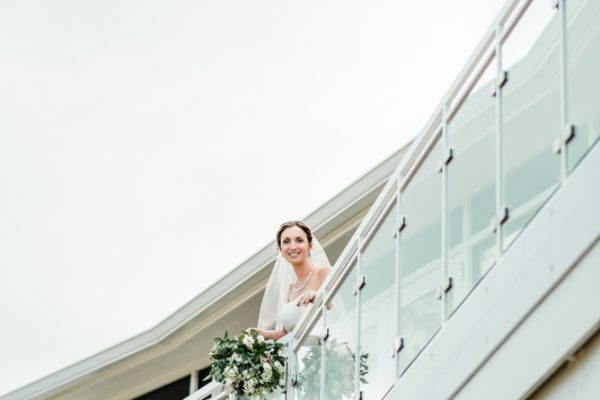 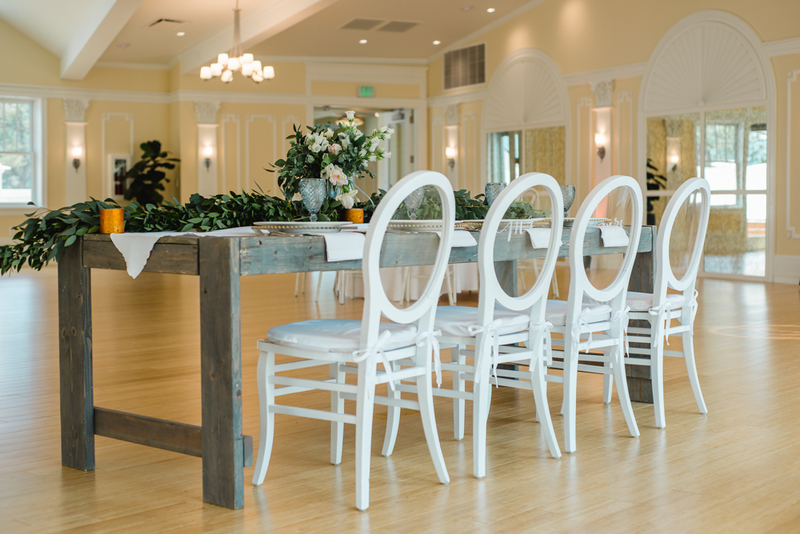 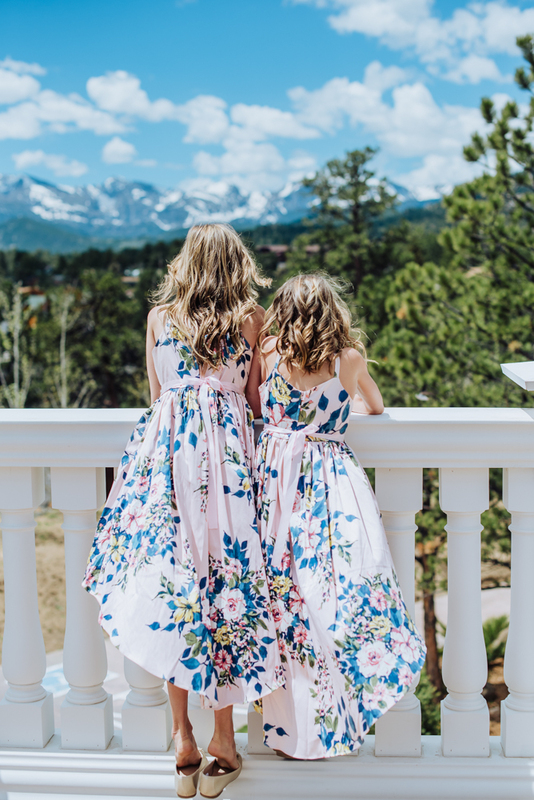 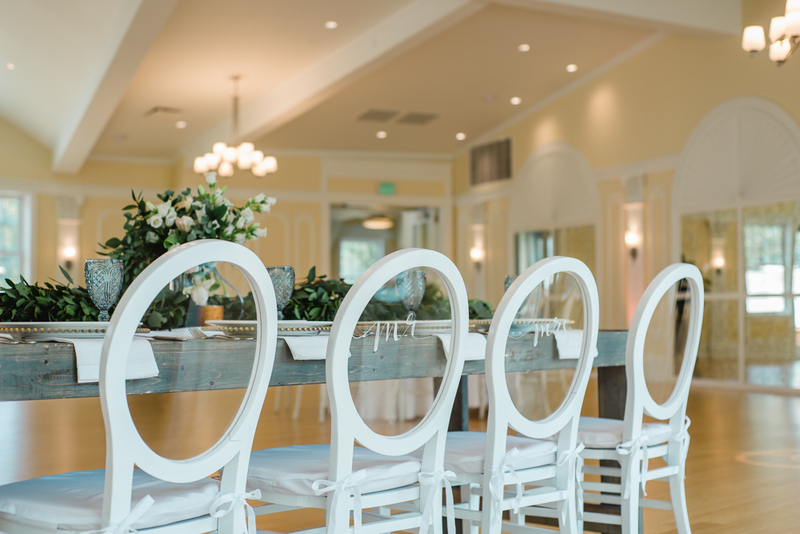 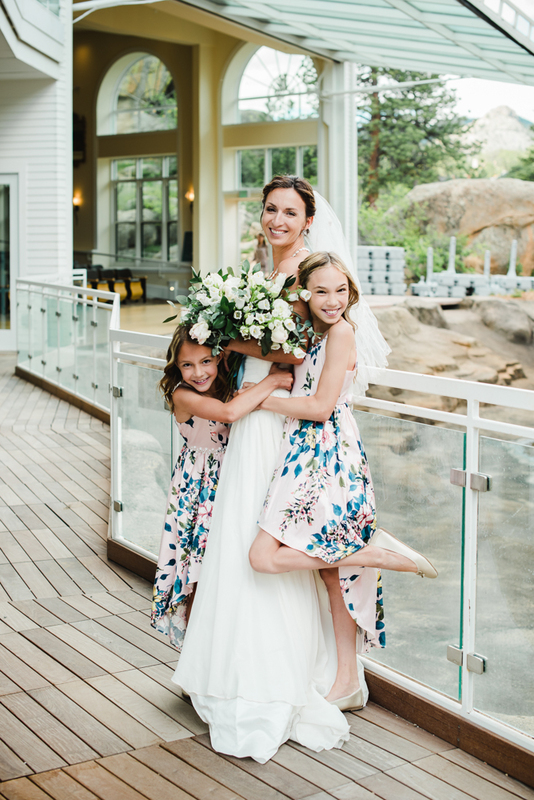 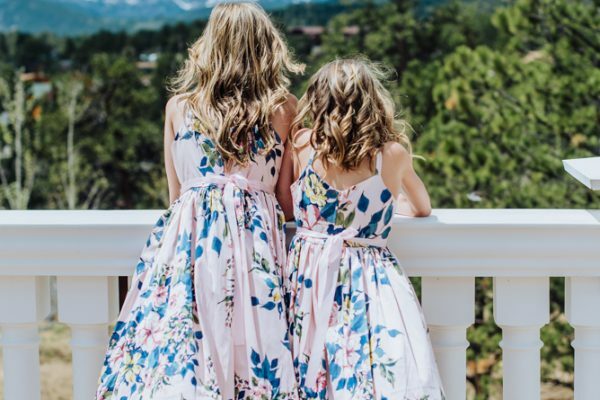 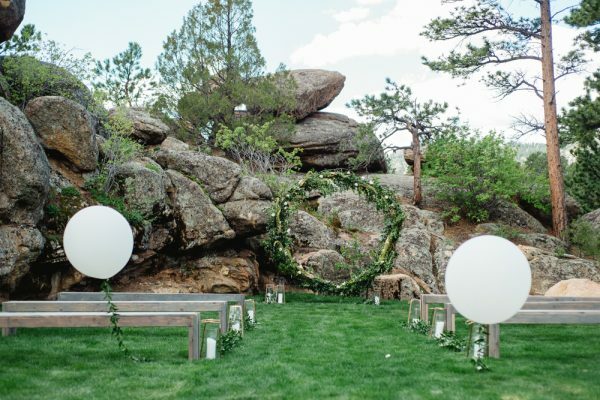 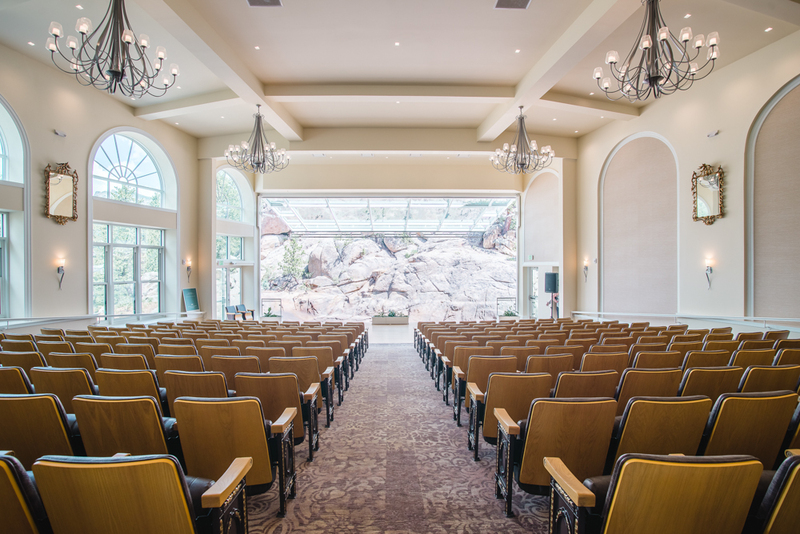 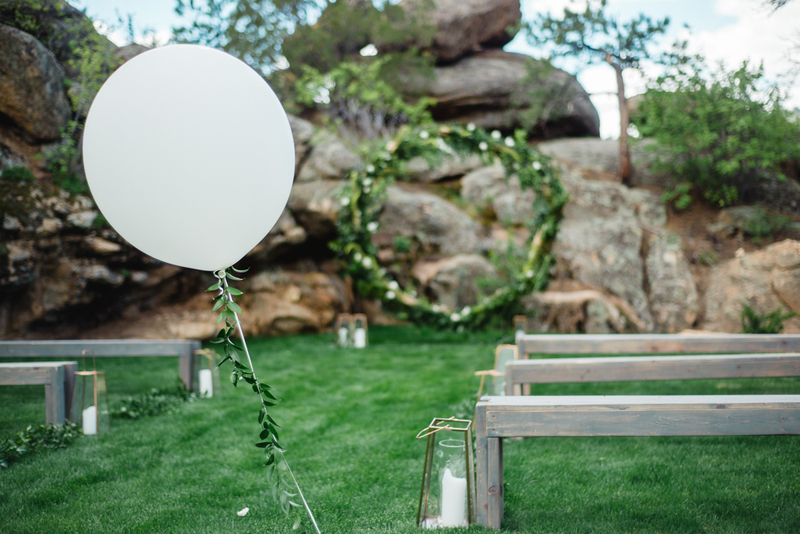 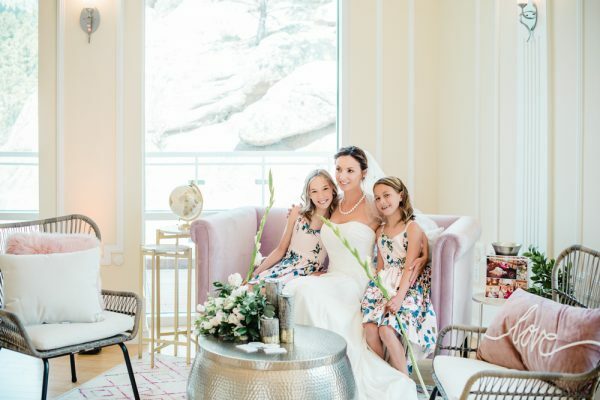 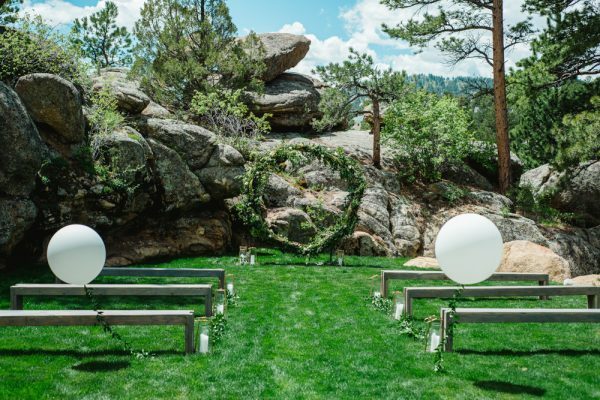 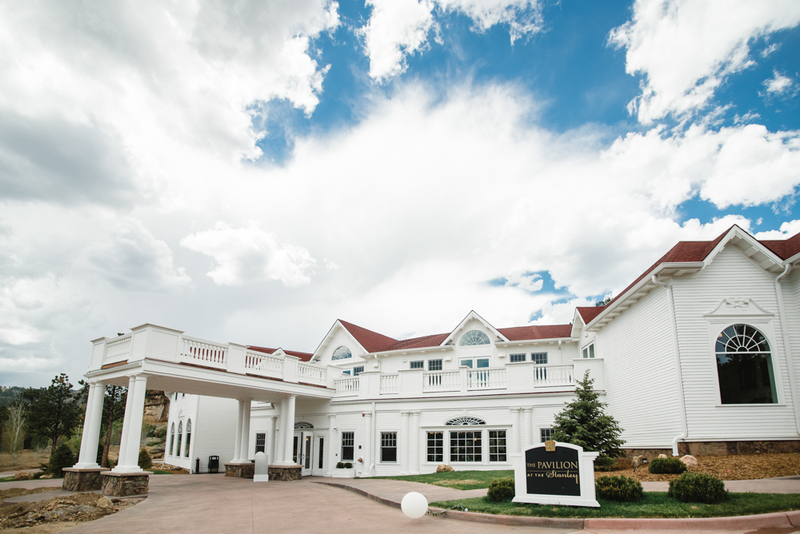 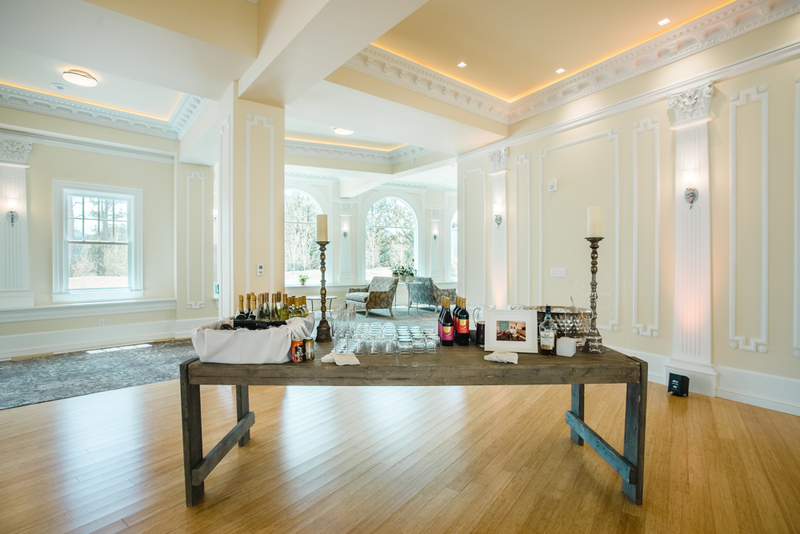 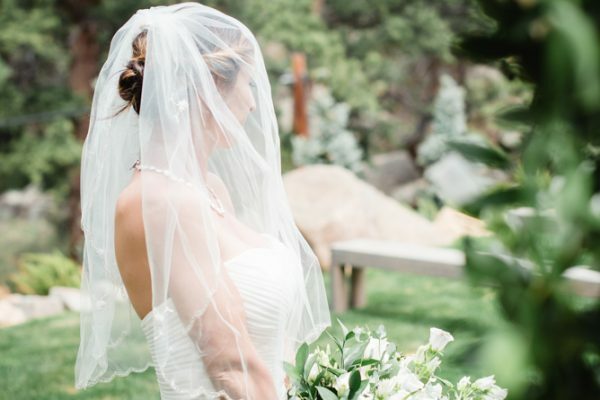 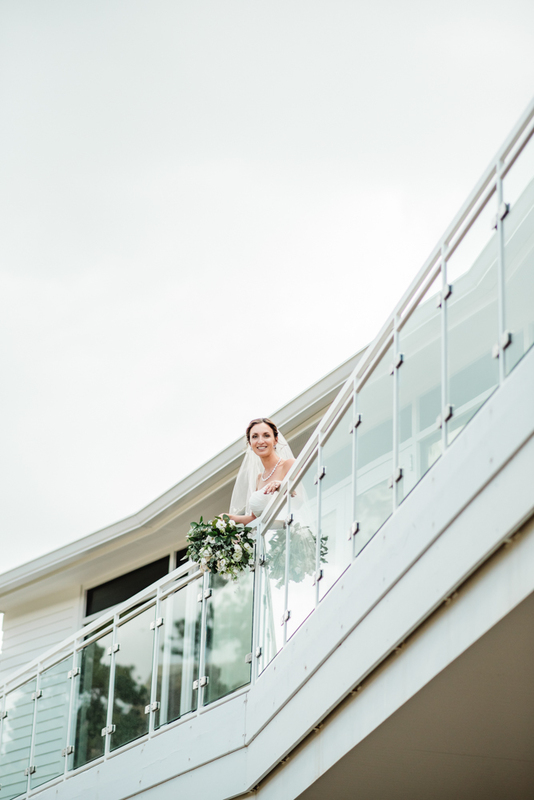 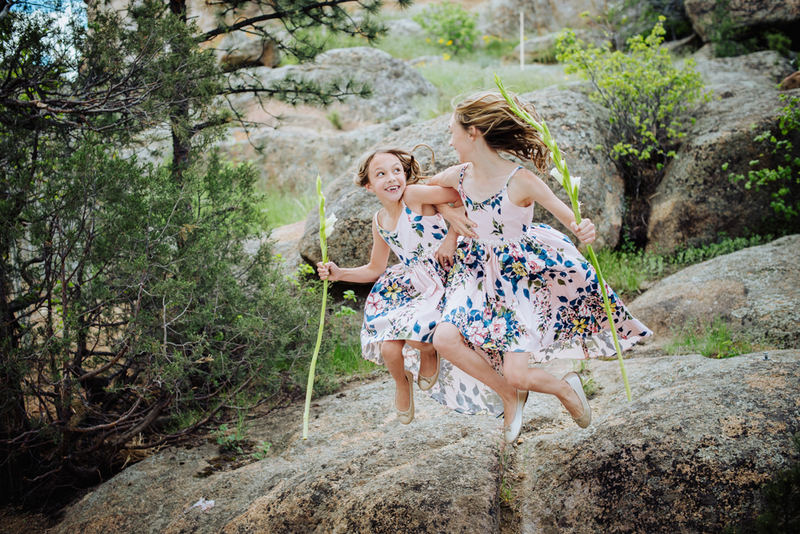 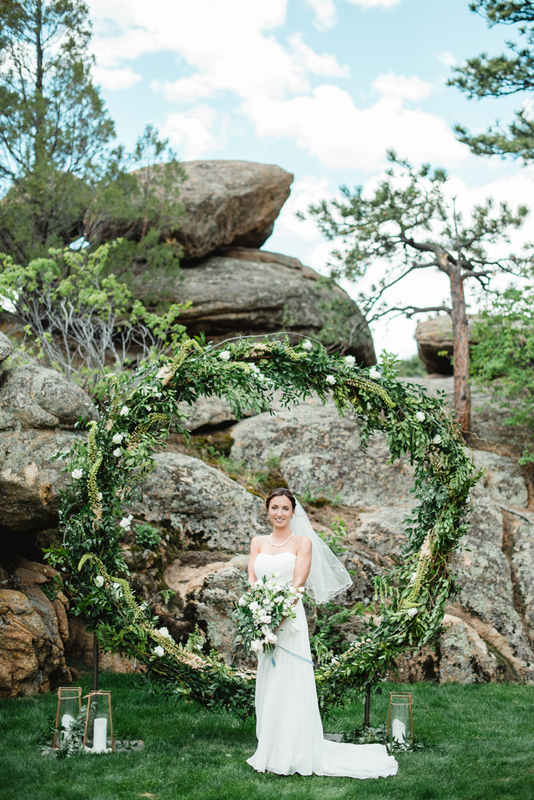 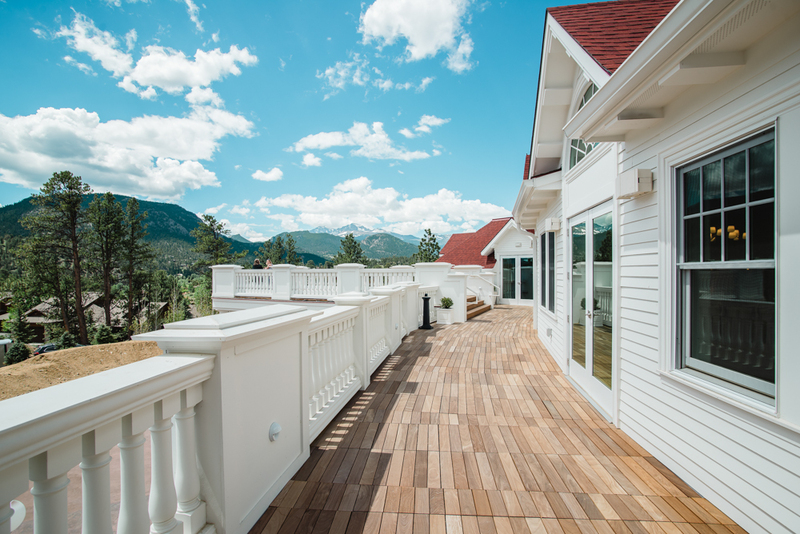 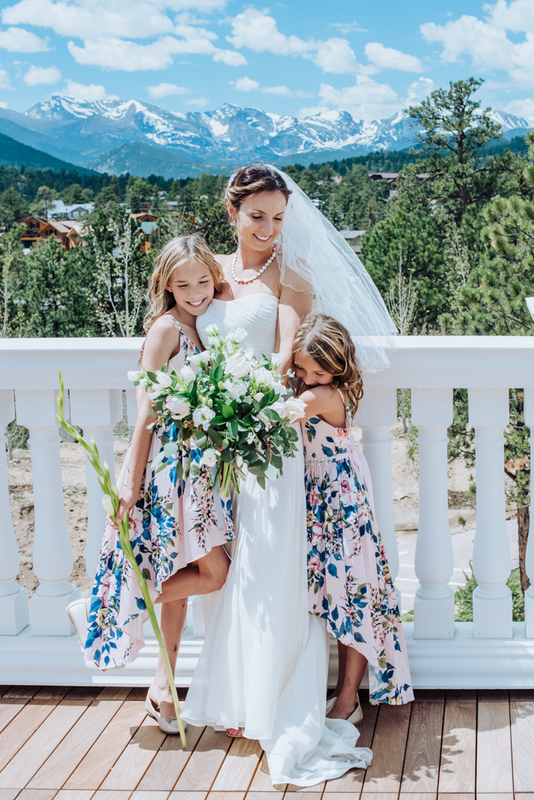 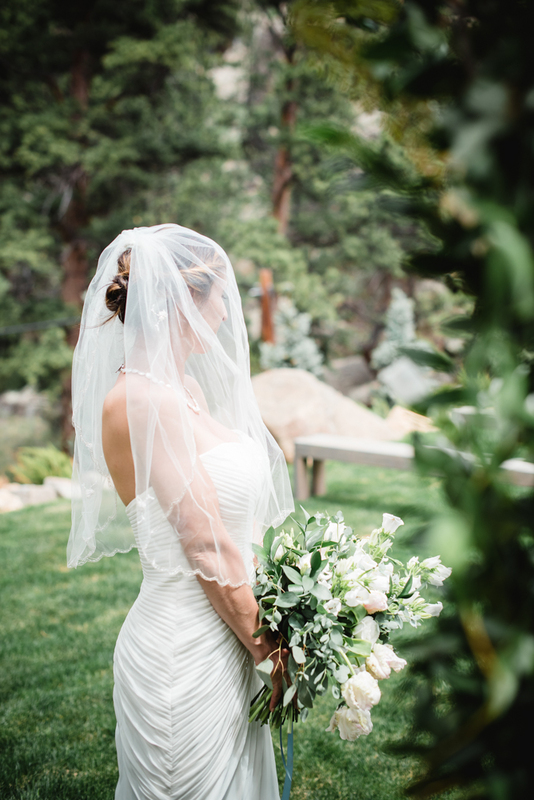 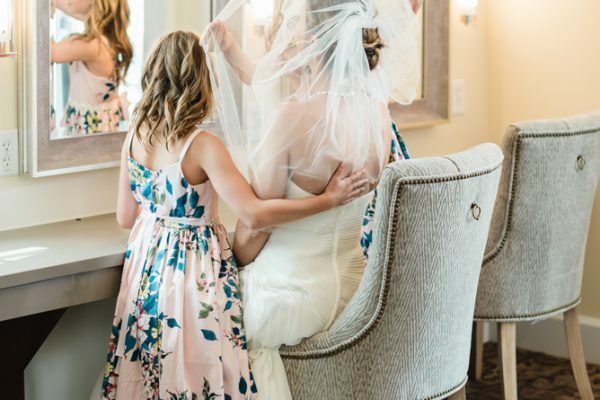 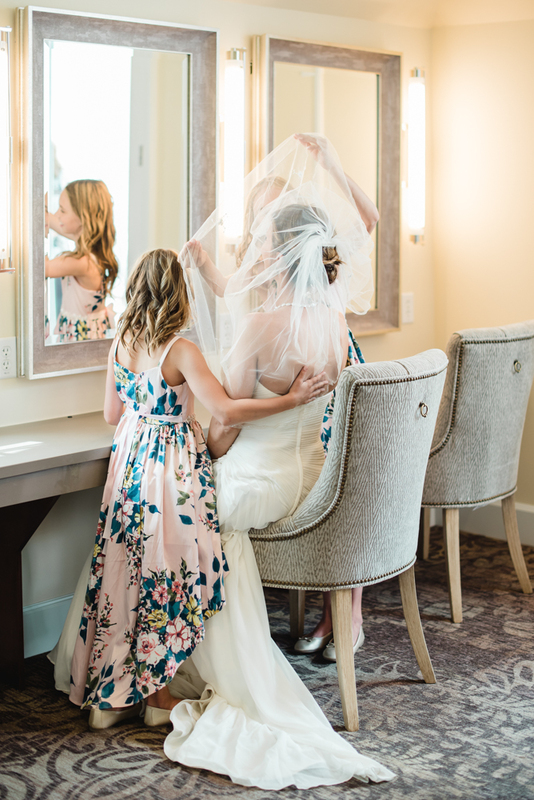 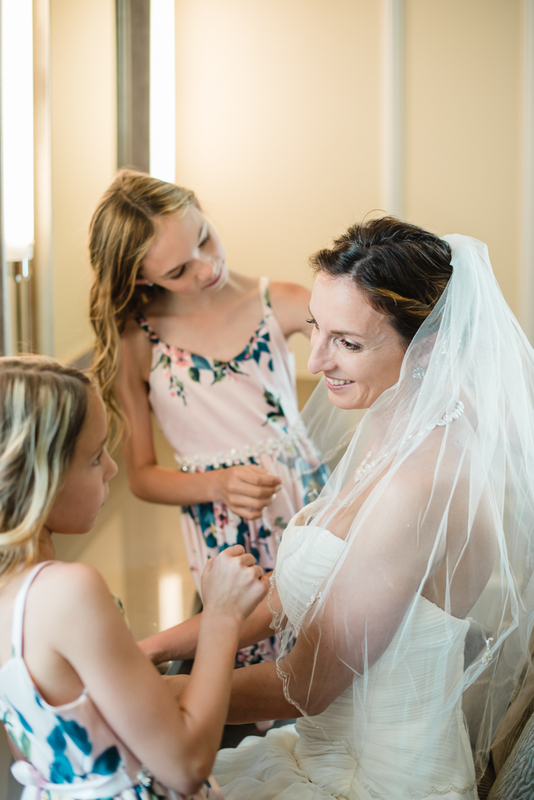 On May 30th and 31st, we opened the doors to Colorado’s newest wedding and events venue: The Pavilion at The Stanley! 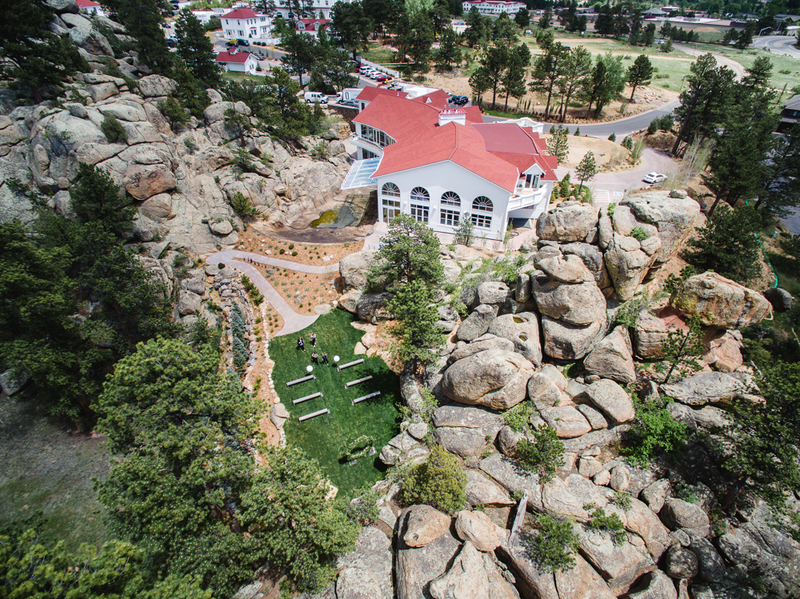 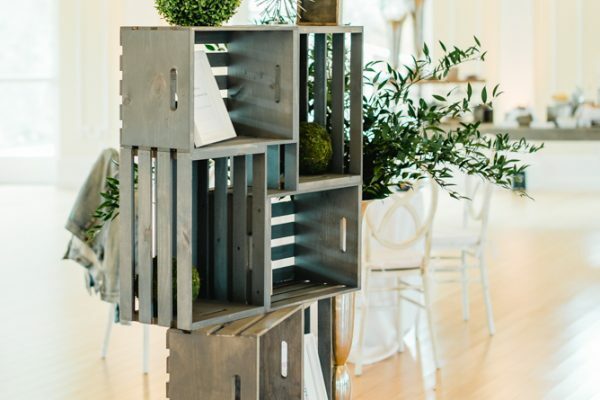 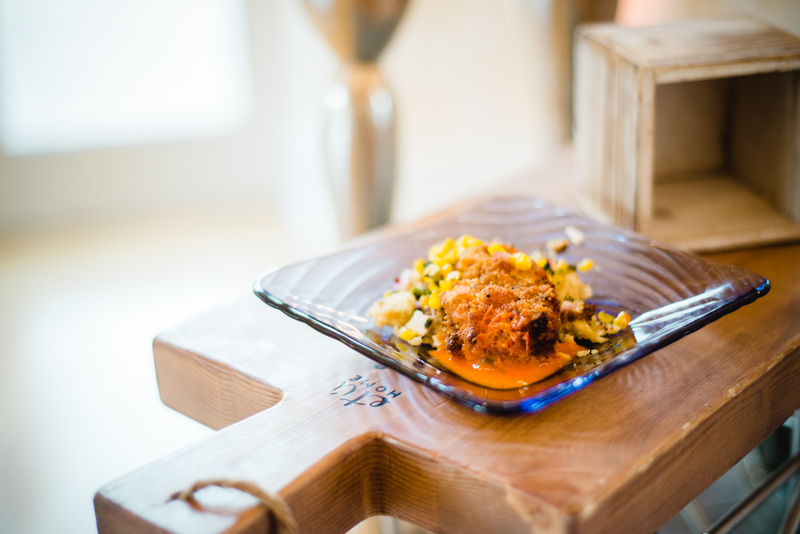 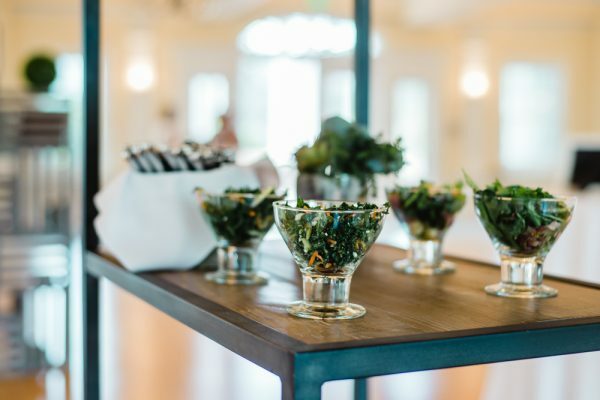 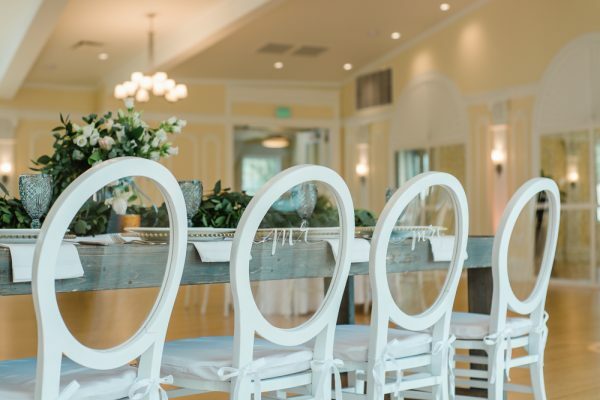 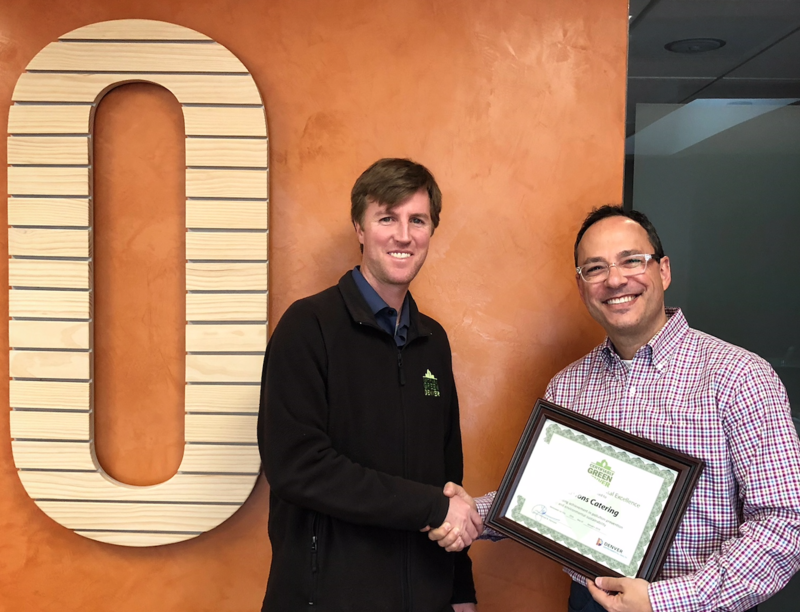 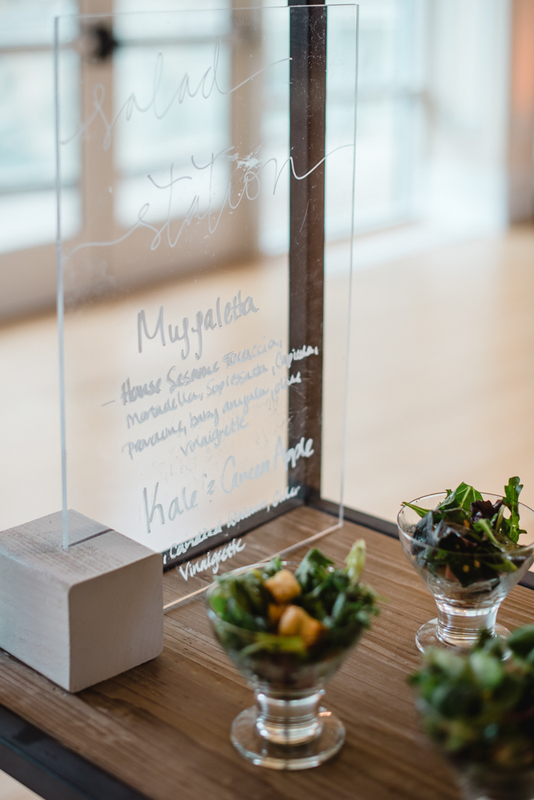 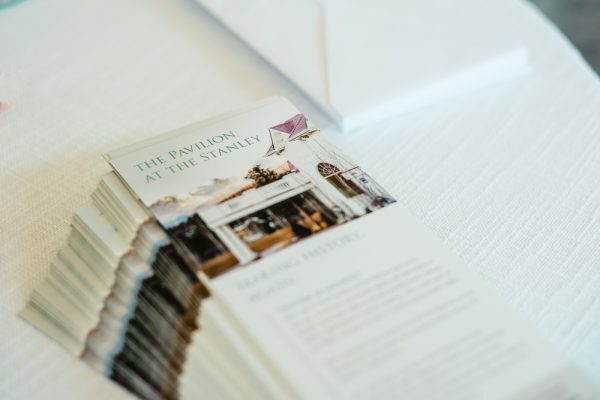 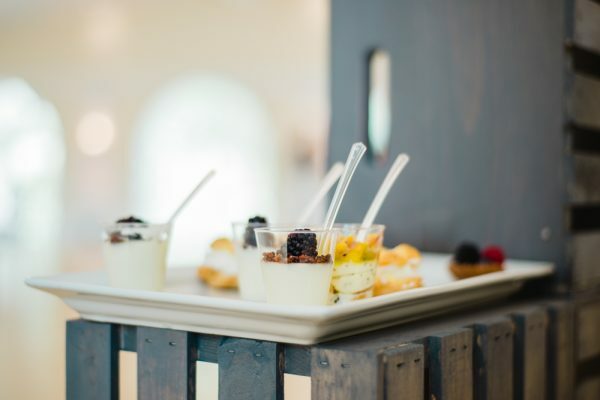 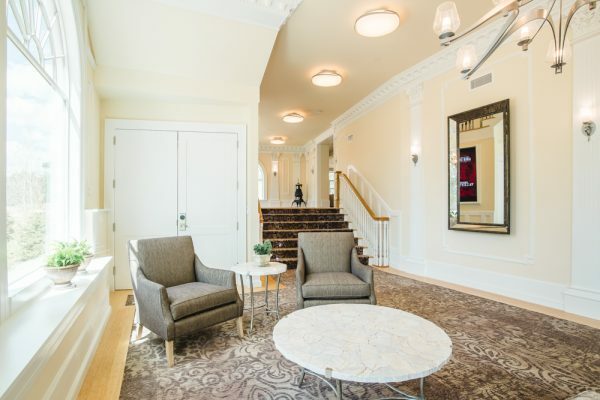 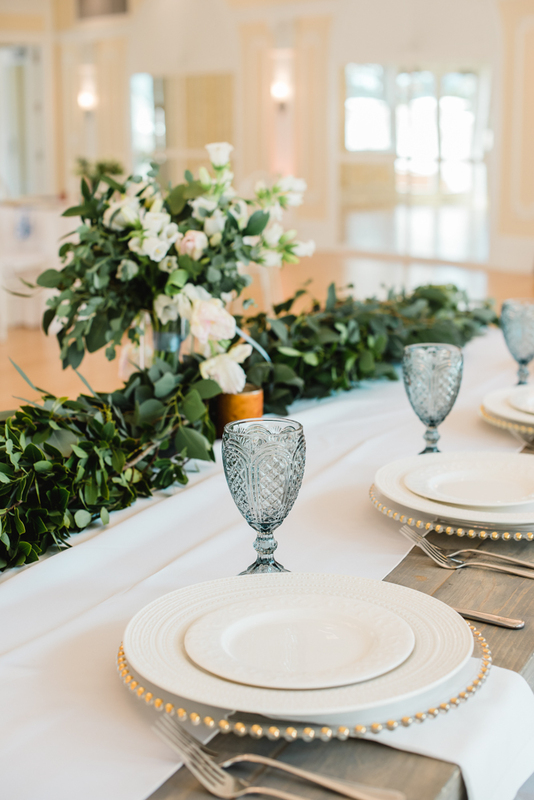 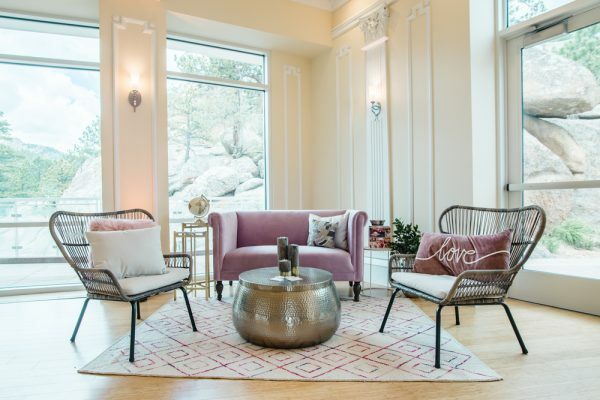 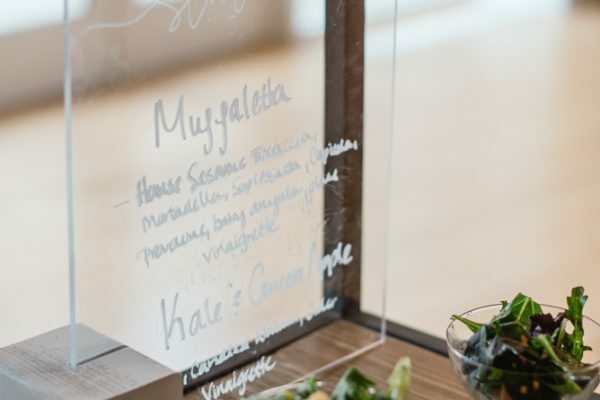 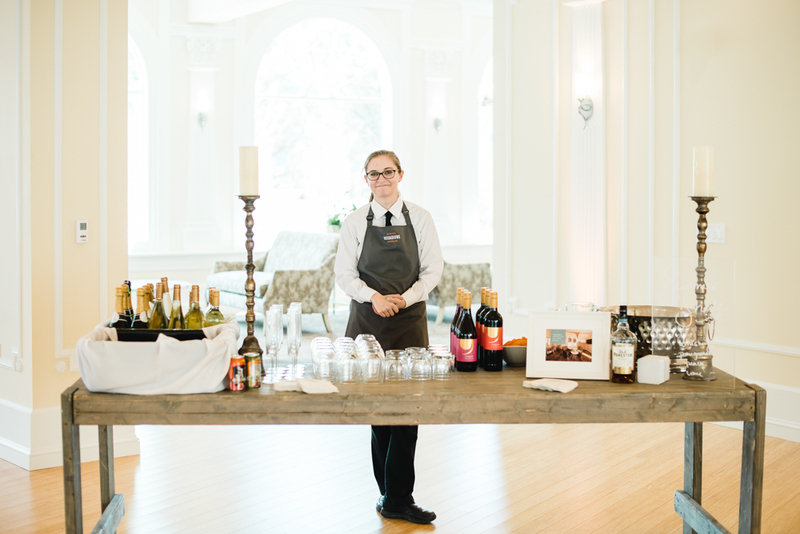 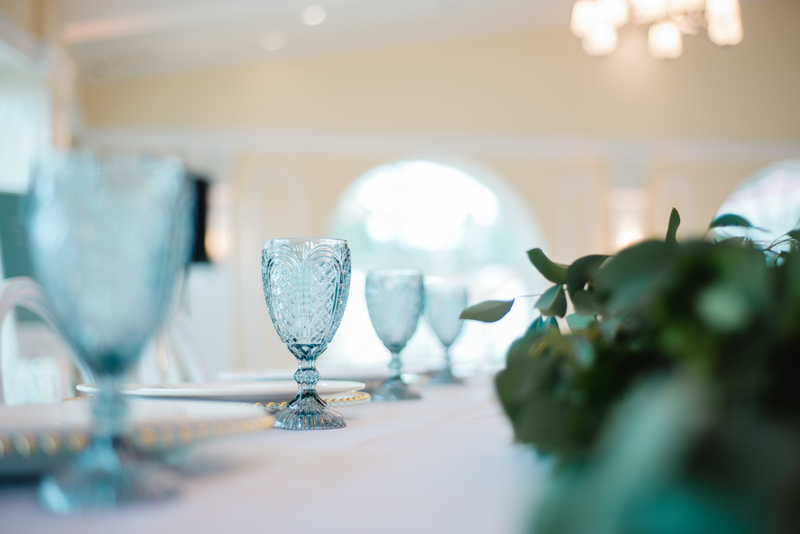 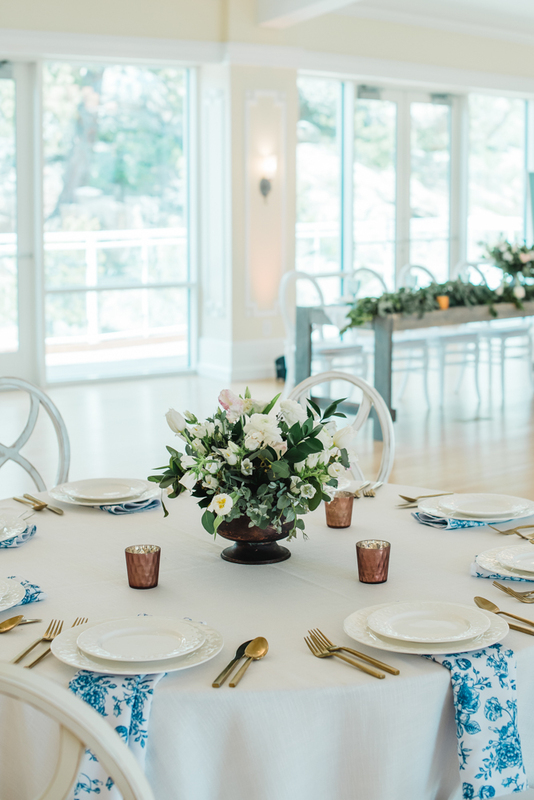 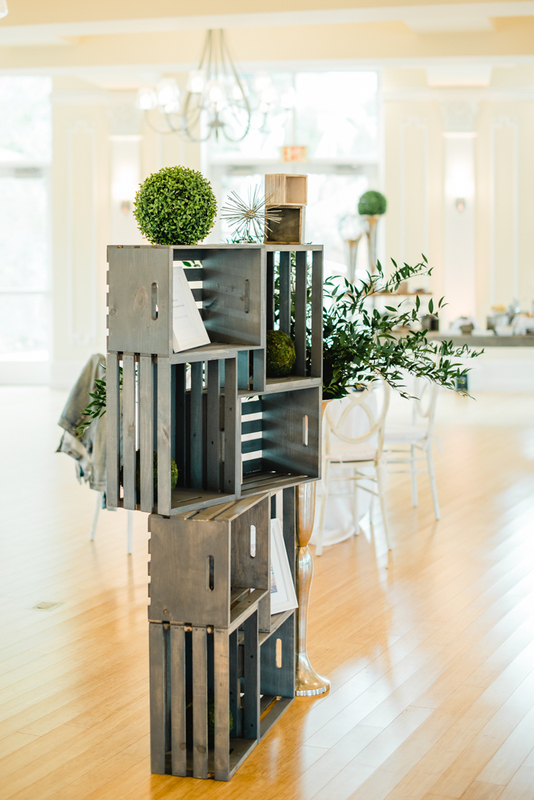 Over 150 top planners, clients, and vendor partners joined us to see The Stanley Hotel‘s latest addition and our newest venture as the venue’s exclusive caterer. 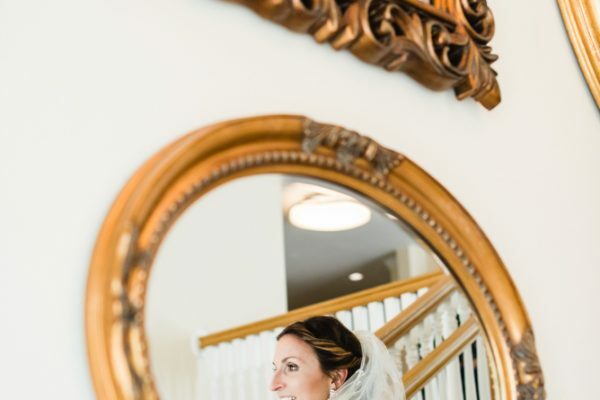 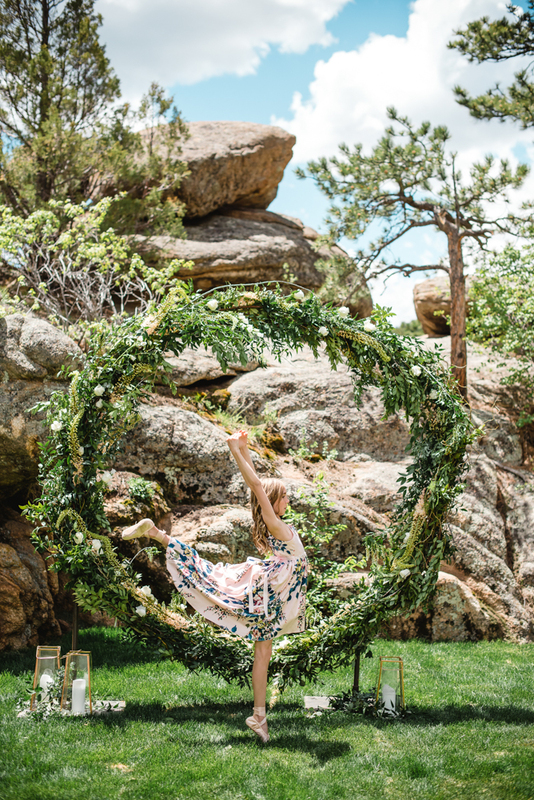 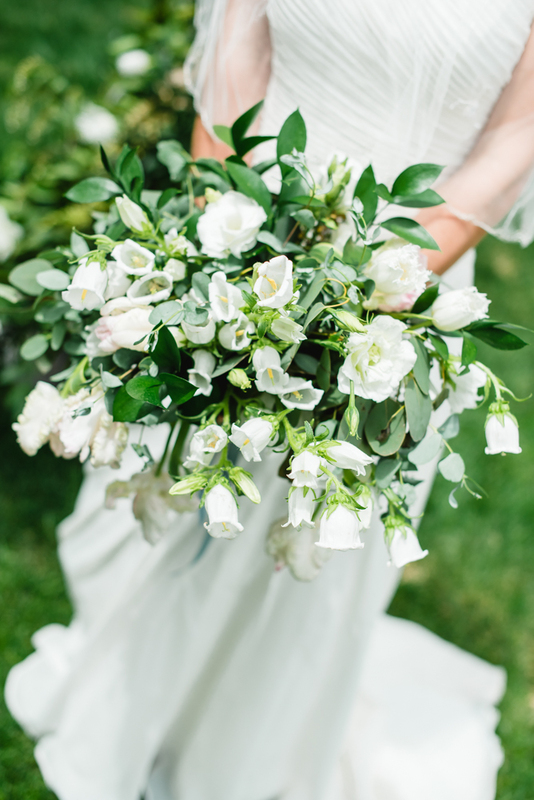 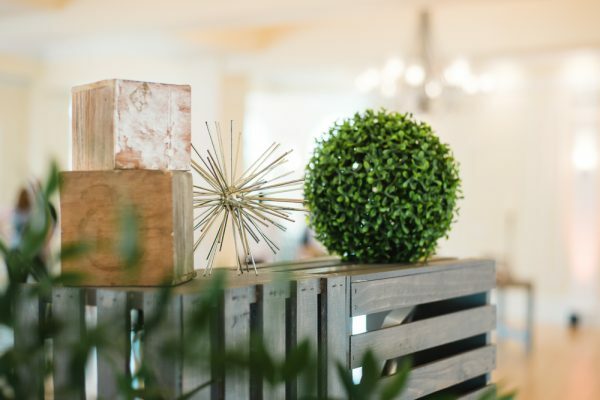 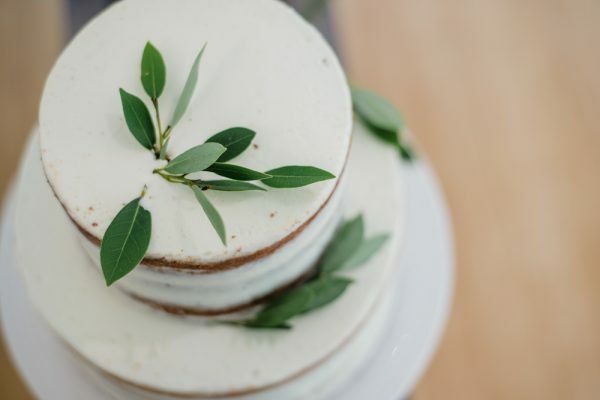 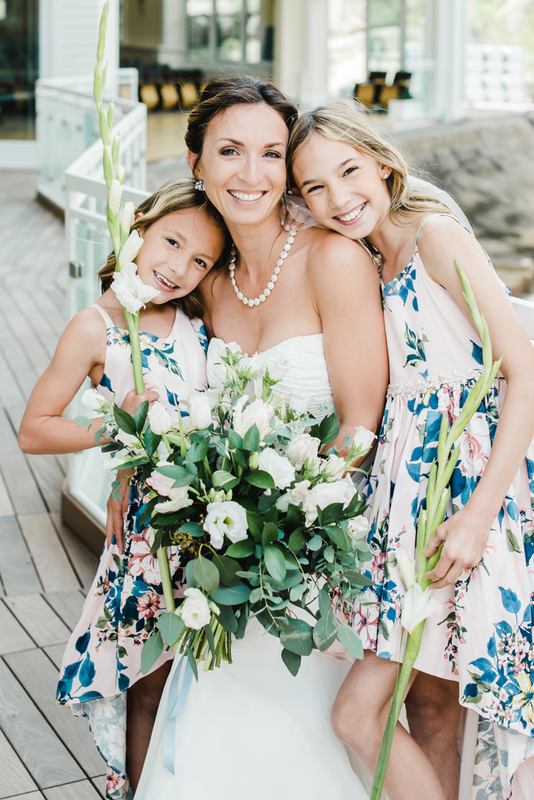 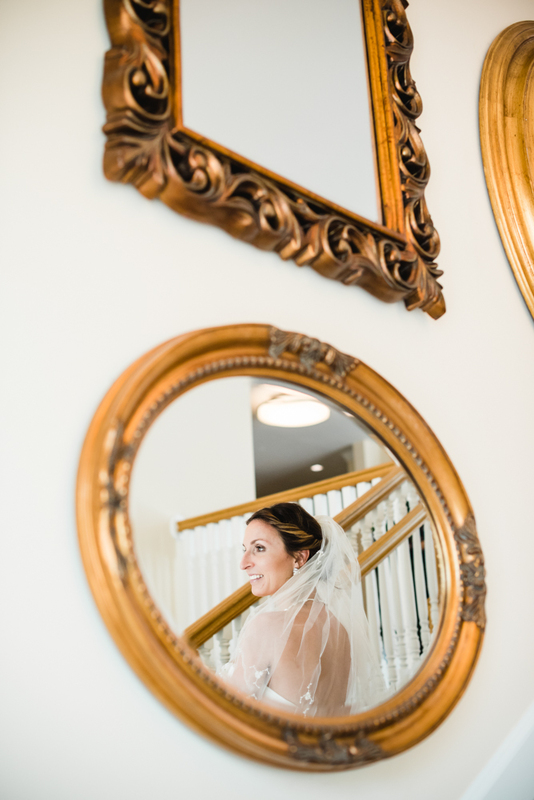 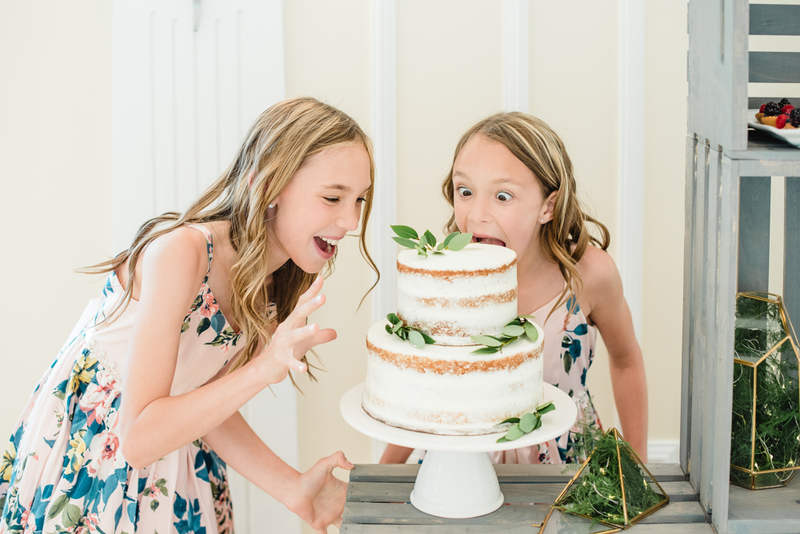 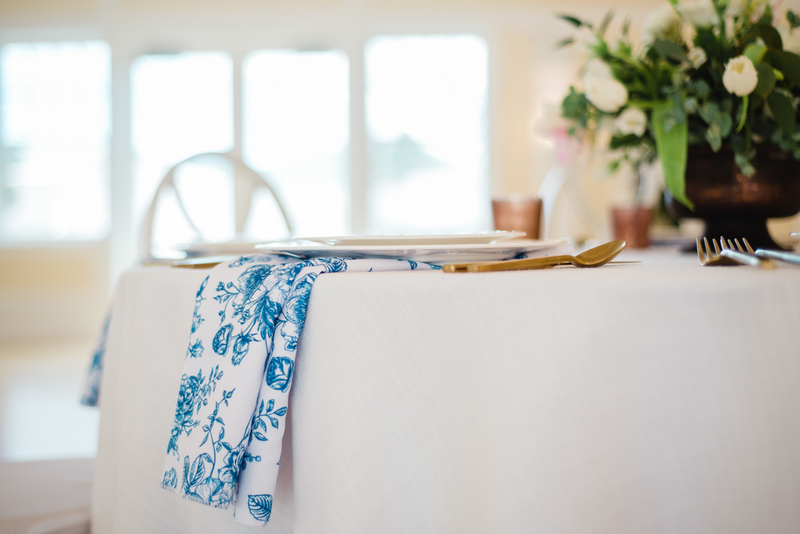 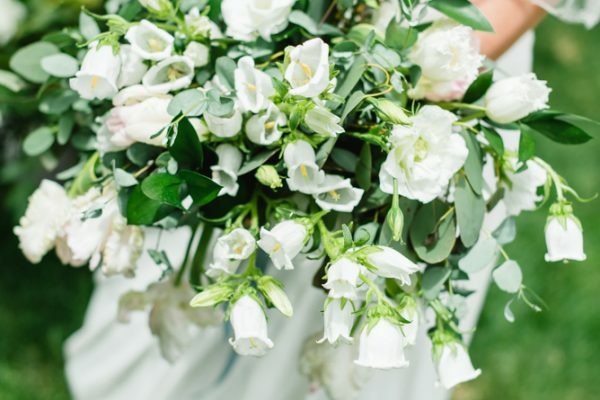 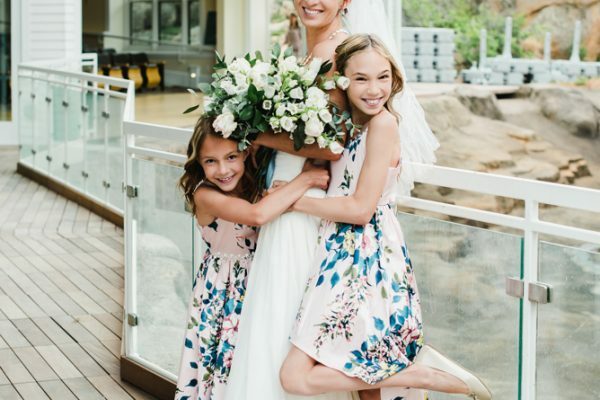 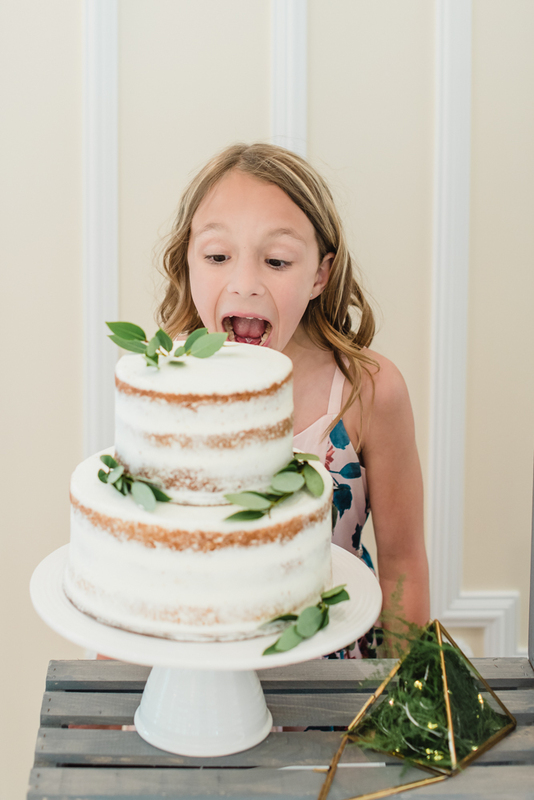 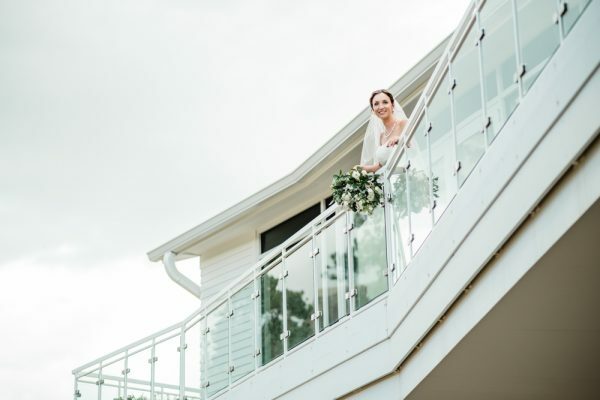 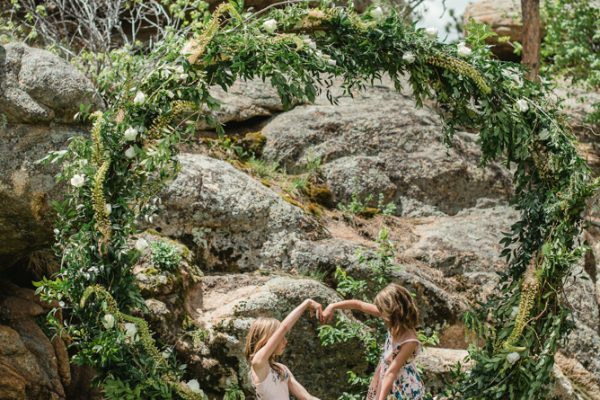 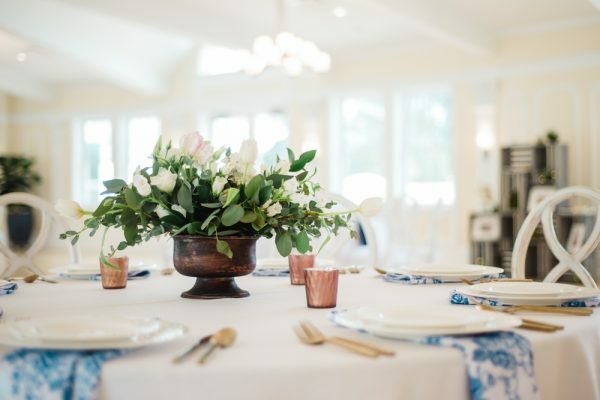 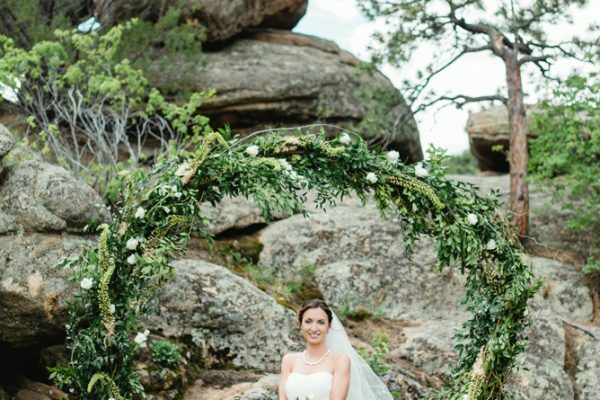 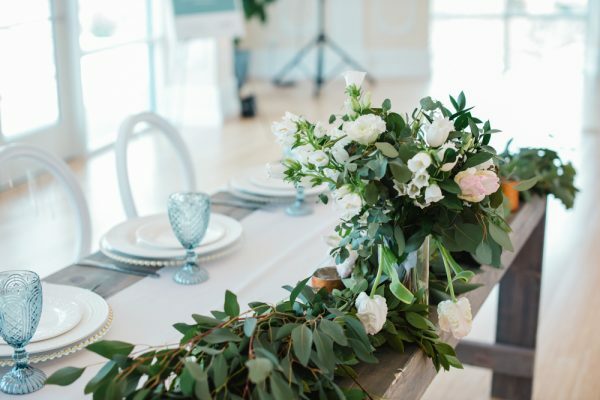 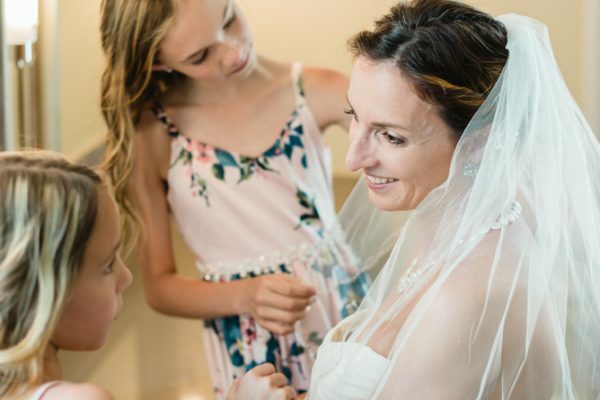 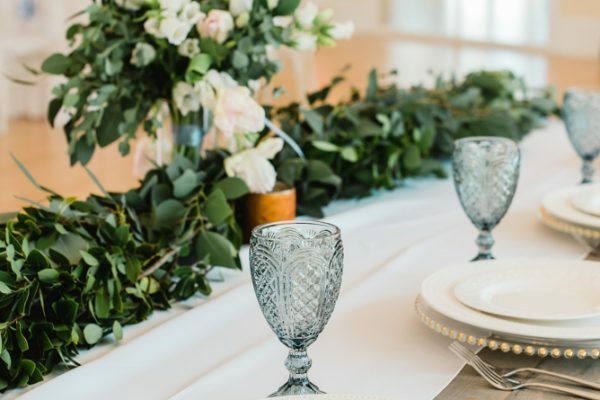 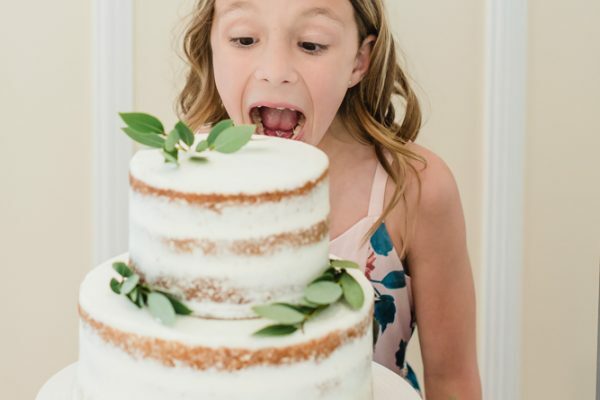 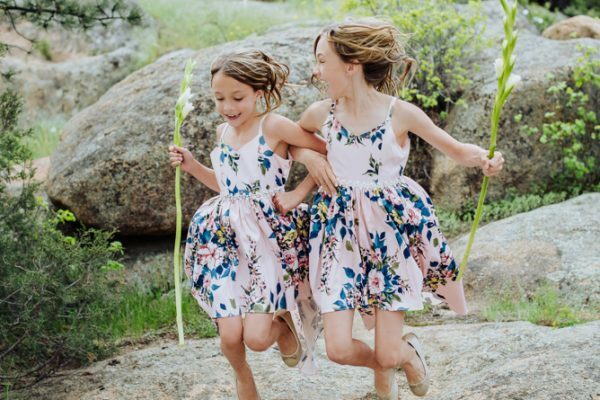 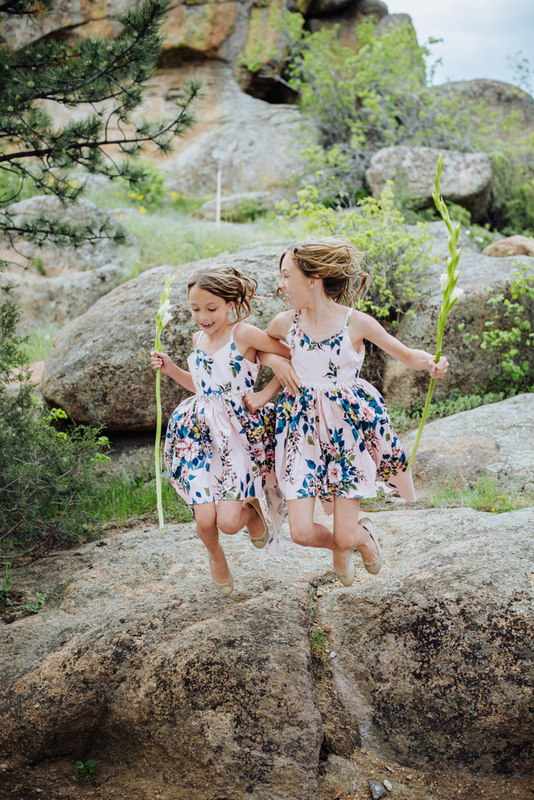 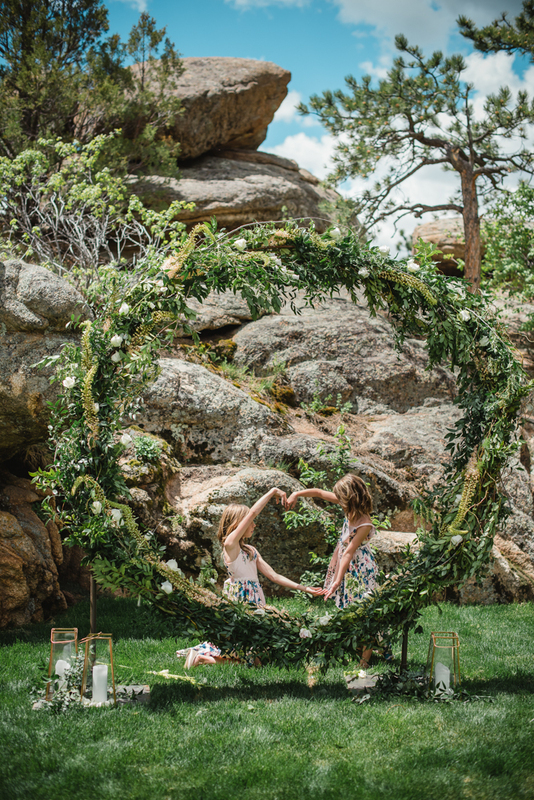 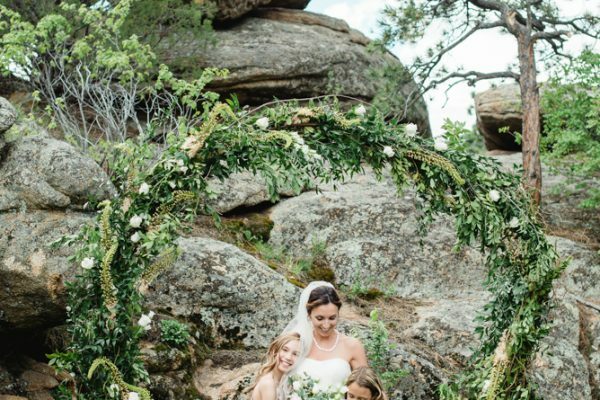 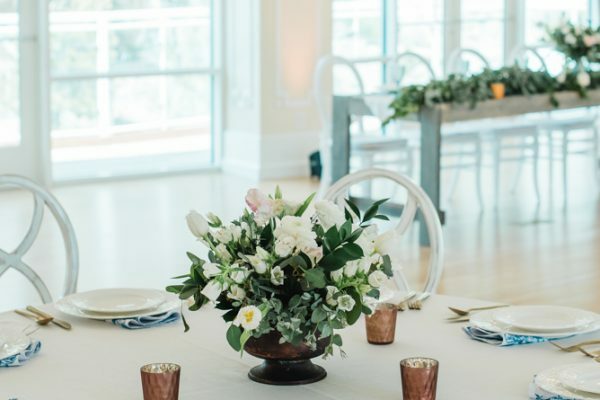 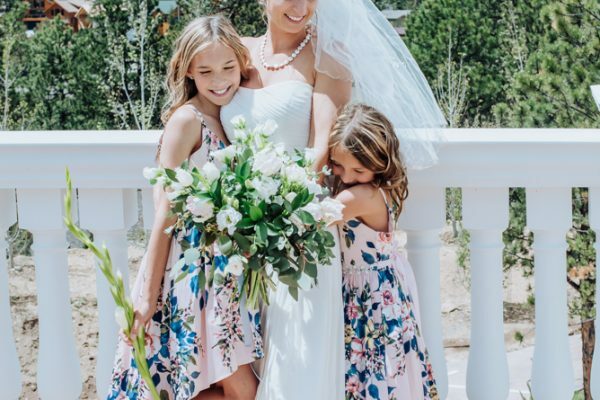 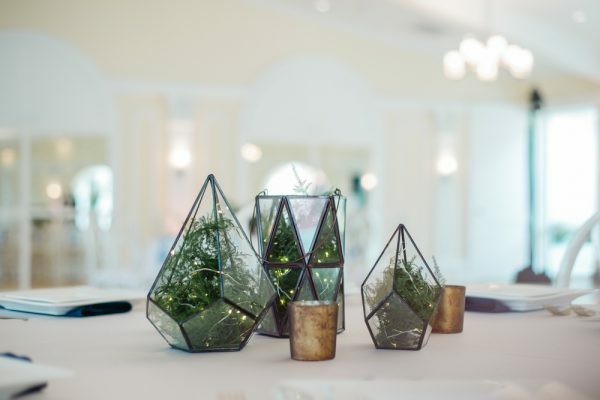 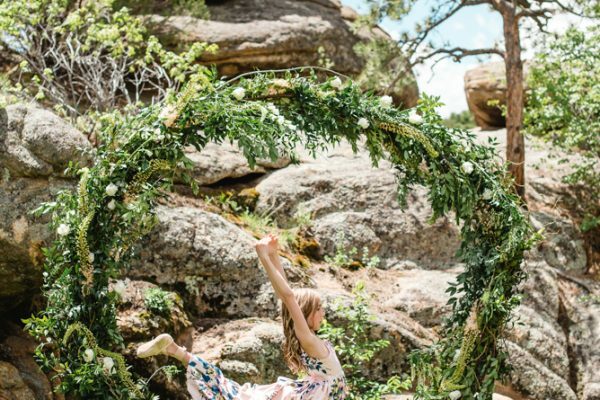 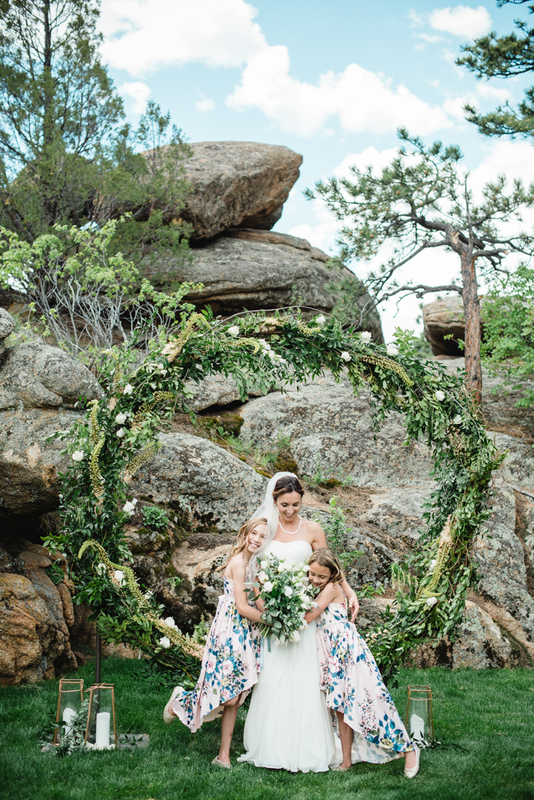 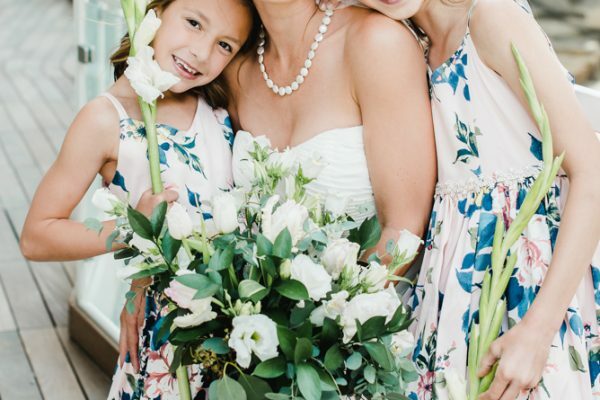 This open house event doubled as a styled shoot, with help from From the Hip Photo, Project Floral, Wallflower Rentals, The Gardner Effect, and Event Rents. 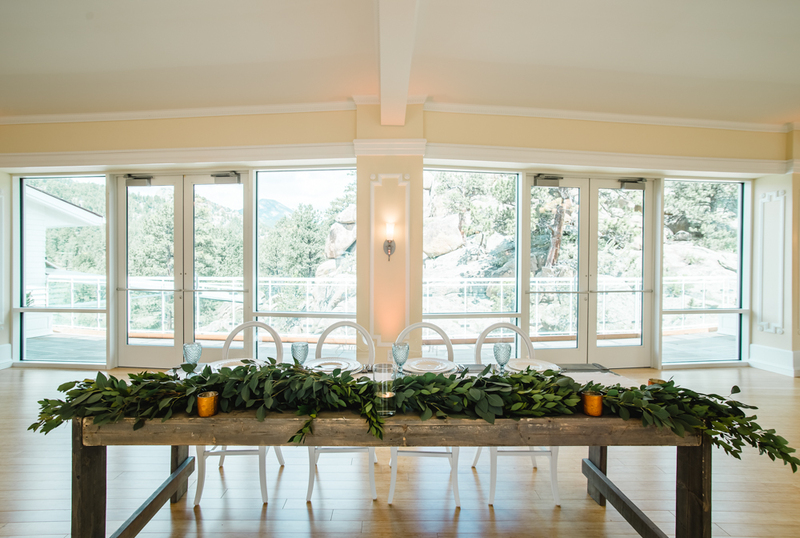 Thank you to all our partners and guests who made the trip to Estes Park for such a unique two-day experience!